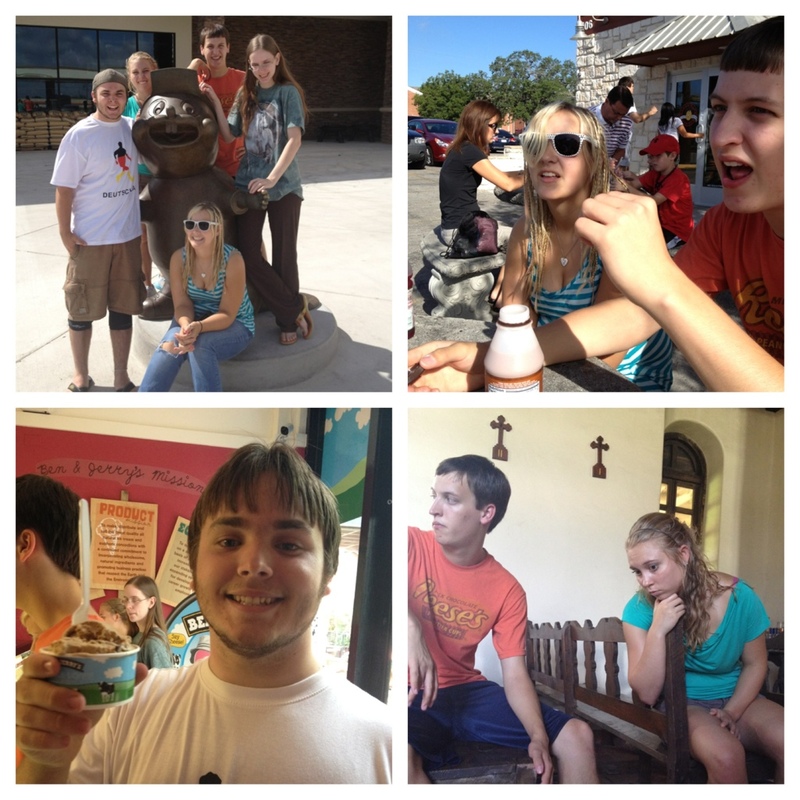 Today we started in Waco, and wound up in San Antonio. On the way we stopped in Round Rock for donuts, and Buc-ees for, um, scenery? 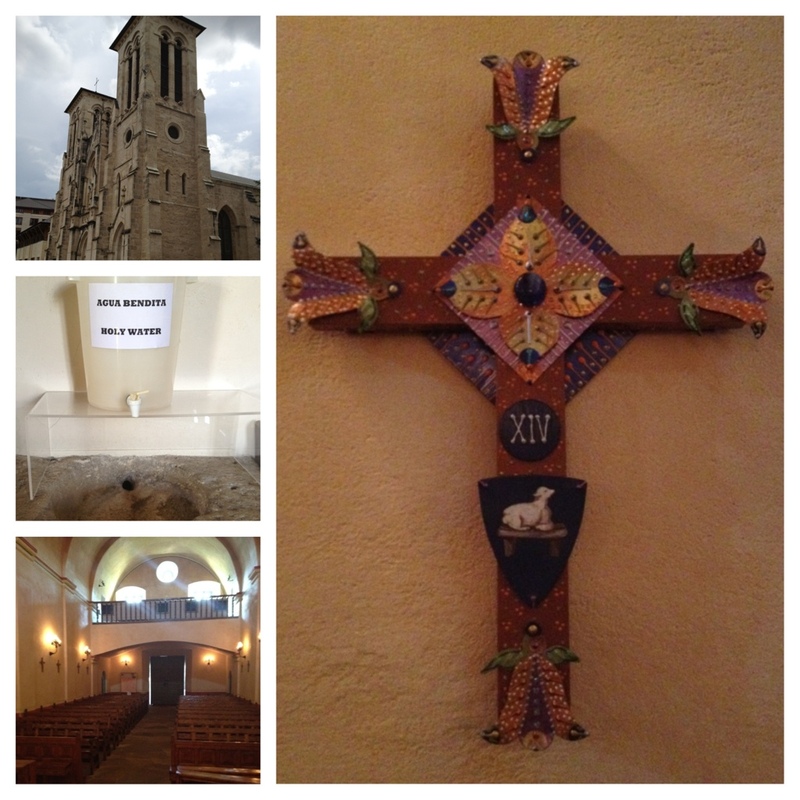 Our day included visiting several Spanish Missions, talking about church and state, eating good food (duh), walking around, seeing the San Fernando cathedral, and staying the night at the Catholic Worker house. Friends, they know how to do hospitality. Tomorrow we will spend the first part of the morning in SA, then onward to Carlsbad, NM in enough time to see the bats. ← And we’re off. Again.